THREE GIFTS FOR THE HOLIDAY BELOW: The Cigar Box Nation Christmas Album, Christmas with Uncle Enos story and Chasing Steam documentary. The Cigar Box Nation 2014 Christmas Album! Our annual tradition continues! 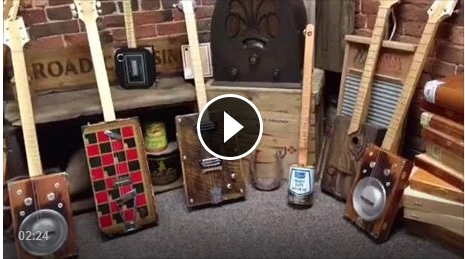 Members of Cigar Box Nation have been busy recording their favorite Christmas songs for a free download album. At a staggering 35 songs, this is one of our biggest albums yet. Download your copy and spread the news. 07 Chris Dickens............................You'll Shoot Your Eye Out ! Download a free copy of the very first set of cigar box instrument plans ever published. The plans, as part of the story Christmas With Uncle Enos, was penned by Boy Scouts founder, Daniel Carter Beard back in the 1870s. You like weird musical instruments? This one is the weirdest! This is a documentary of a unique Steam Whistle Christmas concert, which has been happening in York, PA since the early 1900's, and is the last remaining concert of its kind in the world. But there's a lot more to this documentary than just a steam whistle... you get to see Shane and Gitty trying out a bicycle pump air whistle that Gitty built as a tribute to the York steam whistle... Shane even plays it onstage at a live concert! 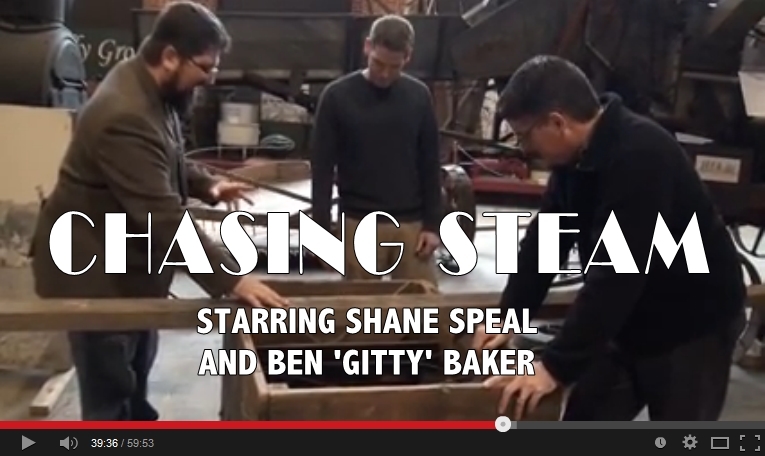 Finally, a special bonus feature - Shane and Ben playing a Horse Fiddle. What's a horse fiddle? Well, it's like nothing you've ever seen (or heard) before. Watch the documentary and find out! Happy Holidays from Cigar Box Nation!